It’s time to call sugar out for what it is: A heartbreaker, a big-tummy maker, and a health-food faker. We’re not talking about the sugar that comes in fruit (because a lot of Americans aren’t getting enough servings of the healthy food, as it is), but the refined stuff, such as high-fructose corn syrup, that sneaks into everything from ketchup to coffee creamers. To help you quit the white stuff, we rounded up 18 experts to share their favorite sugar-ditching tips. 1. Avoid double agents, says Tasneem Bhatia, MD, former FDA commissioner and author of What Doctors Eat. If you think your oatmeal and yogurt are health foods, time to turn the package over. “Flavored instant oatmeal is often a vehicle for sugar, with about three teaspoons of added sugar in each little packet,” warns Dr. Bhatia. 4. Eat more chocolate as a way to stay satisfied, says Will Clower, PhD, author of Eat Chocolate, Lose Weight. Chocolate is a great tool for taming your sweet tooth. “Teach your tastes to like the healthier options—like dark chocolate,” says Clower. “In neuroscience, this is called ‘gustatory habituation. '” He likens it to making the switch from whole milk to skim—at first skim tastes like water, but after a while, you wonder how you ever drank milk that now tastes like cream. 5. Eat fat, says JJ Virgin, CNS, CHFS to help break the sugar cycle. Indulging your sugar cravings will only set you up for more failure later. 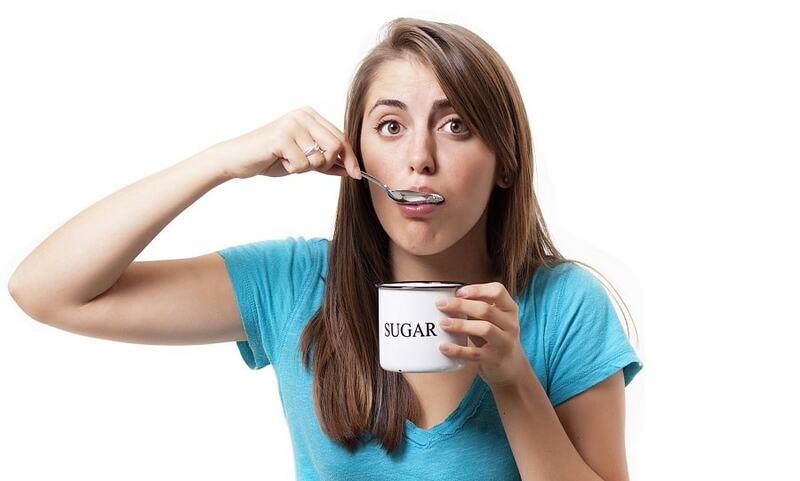 Virgin explains that high-sugar foods cause blood-sugar spikes, leading to insulin imbalances. Follow this down the rabbit hole and you go into a nasty downward cycle of cravings, spikes, and more sugar. 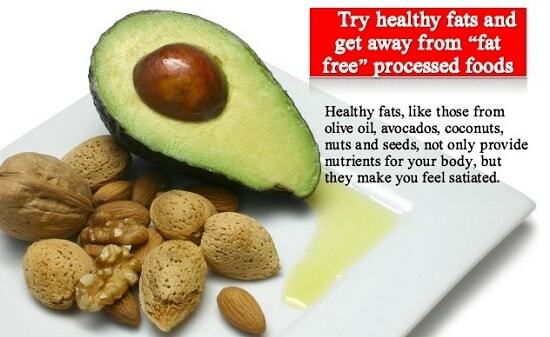 Instead, satisfy your cravings with healthy fats. “Fat doesn’t raise your insulin levels,” says Virgin. “Insulin doesn’t acknowledge fat, and that’s just the way you want it.” She recommends having two to three servings of healthy fats, like avocado, ghee, or olive oil, at every meal. thank you this help me and will try doing this, and stay of the suger.